The Bible makes no mention whatsoever of King David having ever had an emblem. There’s only one applied symbolic star that’s mentioned in the Bible, and it has to do with the occult. Is the star of Remphan/Kiyyun or Moloch the so-called star of David? It is quite possible it might be one of them, since the Hexagram that supposedly represents King David’s emblem or star has been used in occult practices for millennia. “A Masonic book called The Second Mile, an Eastern Star book, reveals that the ‘six pointed star is a very ancient symbol, and one of the most powerful.’ The hexagram is used in magic, witchcraft, sorcery and occultism and the casting of zodiacal horoscopes by astrologers. ‘It was considered to posses mysterious powers,’ says A Concise Cyclopaedia of Freemasonry. “The six pointed star is used as a ‘stand-by for magicians and alchemists. 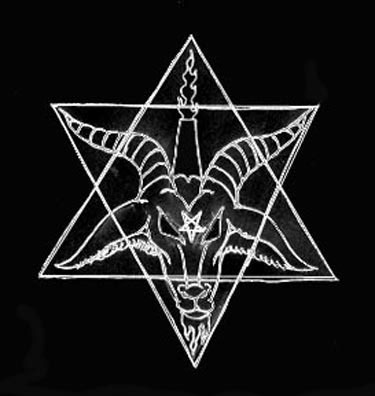 The sorcerers believed it represented the footprints of a special kind of DEMON called a trud and used it in ceremonies both to call up demons and to keep them away’ (O. J. Graham, The Six Pointed Star, New Puritan Library, 1988, p.35). “Says Masonic and Occult Symbols Illustrated, by Dr. Cathy Burns, ‘The Hexagram is formed by united the Water Triangle with the Fire Triangle, which is the Six-pointed Sart, Star of David, Solomon’s Seal, etc. When the two triangles (the ‘Water Triangle’ and the ‘Fire Triangle’) are joined together into one symbol, it forms a six pointed star known as a double triangle, hexagram, Crest of Solomon, star of the microcosm and the Shield of David, among other names. It is even called the ‘talisman of Saturn’ (p.38). Now why would some Christians make use of this so-called Star of David, especially when it is merged with the Cross of our Lord Jesus Christ? It was Jews who, wanting to curse Jesus, combined the Hex (or curse) with the Cross, and propagated it in order to fool gullible Christians into believing that Christianity is an extension of Judaism (previously called Pharisaism or Rabbinism, a satanic cult and not an Abrahamic faith). Brethren, don’t fall for it. Because if Jesus is forever the same, so is evil. What has Light to do with Darkness? Great article… Just letting you know in order to support your article, One of the San Bernardino victims who died was a Messianic Jew and he had a star of David on his belt. This according to his wife. It’s the Chosen People Syndrome. It always bugs me whenever I see the devil’s star merged with the cross of our Lord. Thanks for disseminating what I always knew was wrong. Is there anything about Jews that’s not a lie? Leaving aside the vast amount of unpleasant stuff, there is an absurd factual error. 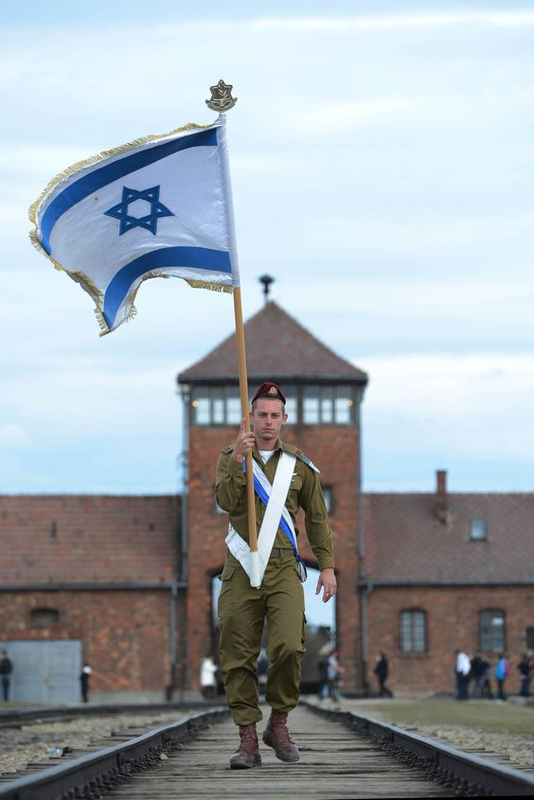 You say the word “Jew” entered the English language in 1775. So how come Marlowe’s “Jew of Malta” was first performed in 1592? Conspiracy theorists have to do better than this. First, you should point out the “vast amount of unpleasant stuff.” The fact that you didn’t means that there’s NONE. That’s one of the tactics of those who have no argument. It helps them look like they do. lol Usually, unpleasantness – like The Star of the Devil that is your emblem – is truth you don’t want to acknowledge, which makes you uncomfortable. Second, the actual title of Christopher Marlowe’s play, dear unschooled child, is THE RICH IEWE OF MALTA. Iewe is OLD English and means Judean or Jehudite/Judahite. It’s pronounced Yee-hoo-wee, trying to imitate the Hebrew Yehuwdiy. Words are what they are according to the meanings of their time. Don’t force your present on them. Ignorant Accusers like you have to do better than that. See Was Shylock a Jew? Judaism is all about the occult or Kabalah.